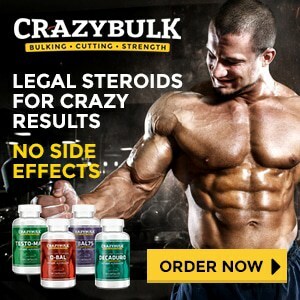 Clenbuterol Also Known As [Clen, 4-amino-alpha(t-butyl-amino)methyl-3, 5-dichlorobenzyl alcohol] is an illegal beta-adrenergic agonist used to beef up livestock (before a metabolite was found to be toxic). 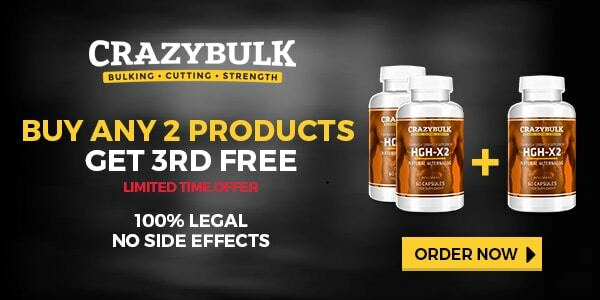 It is like ephedrine, except much more potent and stays in your body for a day rather than just 4 hours. 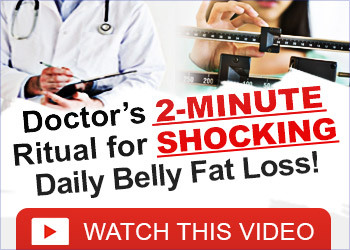 It is a potent fat loss and muscle preservation agent with side effects. 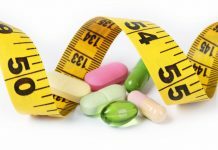 First of all, there’s a good reason why it’s the most popular weight loss drug amongst not only fitness models, but also Hollywood actors. 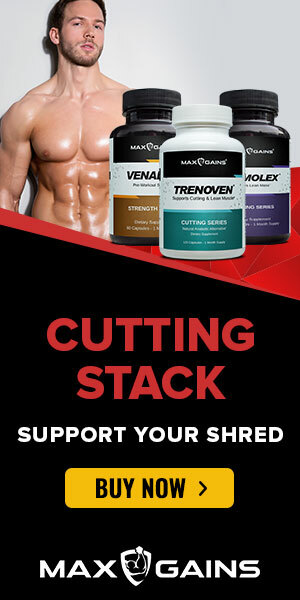 If you’ve been struggling to get rid of unwanted body fat quickly, then I’d understand why you’re looking at clenbuterol… You can expect insanely FAST fat loss results while preserving your muscle mass. Regardless of your experience, a long time veteran or first-time user the initial starting point will remain the same for all. Both levels are relatively low and quite mild, however, it will not take much in the initial stages and any more will largely be overkill. Of the possible methods, the two most common and effective will be 2 weeks on/2 weeks off and steady incremental use. 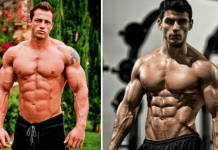 For the 2 weeks on/2 week off method the Clenbuterol dosage will start low and increase very quickly the first two weeks ending with the maximum desired dose. For this method, the maximum dose will not be reached until the end of the diet, specifically the final 2-3 weeks.